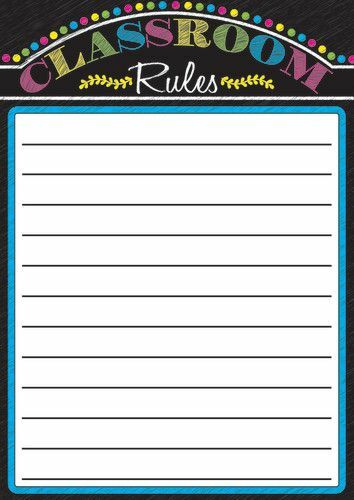 Magnetic 12"x17" write-on/ wipe-off sheet. Heavy-Duty. 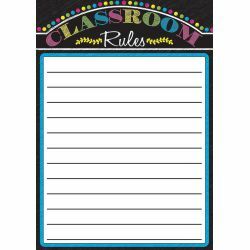 Use over and over on your magnetic surface to set out class rules at the beginning of each term. Talk about what are good rules and what needs changing. Use with dri-erase or damp wipe markers.